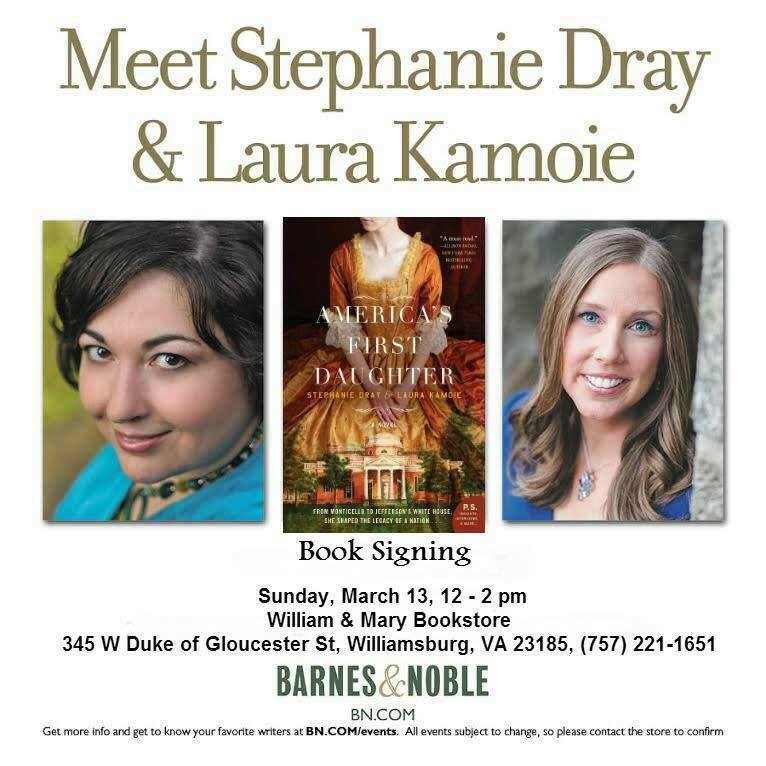 Mar12 Comments Off on Signing #AmericasFirstDaughter in Williamsburg Today! Signing #AmericasFirstDaughter in Williamsburg Today! ← Support our Thunderclap Campaign!